Let’s visit the Island of Gods (Bali) in Indonesia. 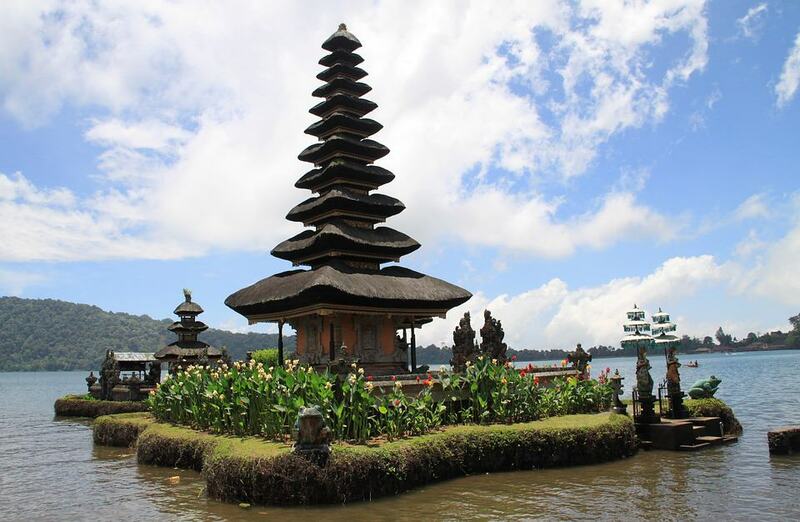 At the moment you can book cheap flights to Denpasar, Bali (Indonesia) departing from Basel and Zurich (Switzerland) for only € 438 for a round-trip. The flights are carried by SWISS and Jetstar Asia. The flights are bookable until 10. February 2019 for departures before 19. December 2919. The minimum stay is 5 days or one night from Saturday to Sunday. Bali is an island and province of Indonesia. The province includes the island of Bali and a few smaller neighbouring islands, notably Nusa Penida, Nusa Lembongan, and Nusa Ceningan. It is located at the westernmost end of the Lesser Sunda Islands, between Java to the west and Lombok to the east. Its capital, Denpasar, is located in the southern part of the island. 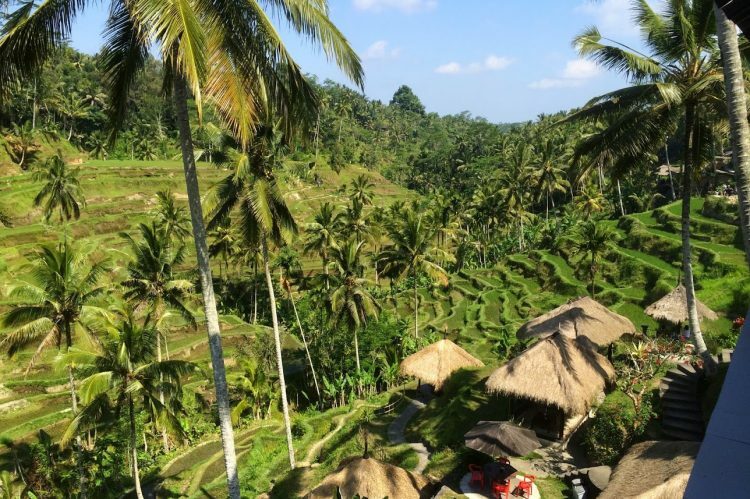 Traveling to Indonesia is definitely a trip you will never forget. Plan for a long ride to get there, as it is a 17 hour flight from Europe. Bali is a wonderful area with an array of fun filled activities to choose from. It is the main tourist area of Indonesia. Rent a Villa on Bali.